Deal of the Week! Save 50% on the Wychwood 100ltr Carp Rucksack - Now just £30!!! Deal of the Week! 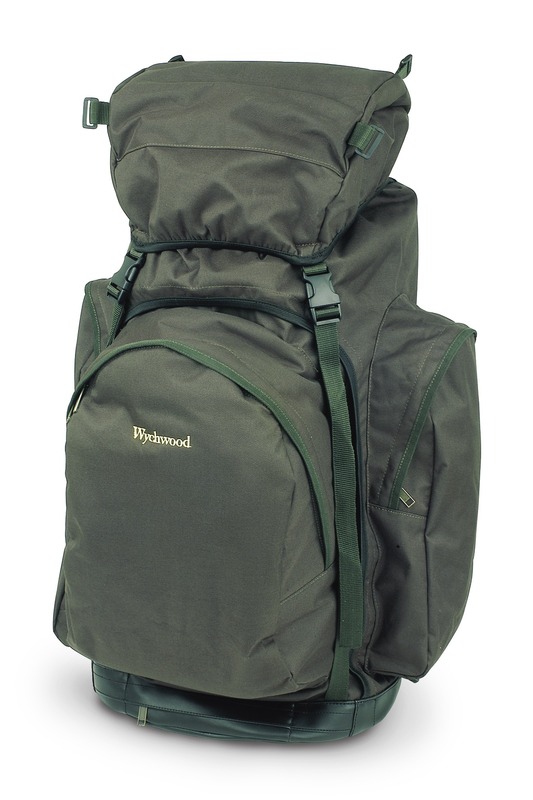 Save 50% on the Wychwood 100l Carp Rucksack - RRP £59.99 Now just £30!!! With its full harness and narrow profile, the Wychwood Carp Rucksack is one of the most comfortable on the market. It has a spacious 100 litre capacity with 5 external pockets, front and top loading to maximise ease of access and a padded front pocket, making this the ideal back pack for specimen Piking, Carp fishing and Sea angling - a bargain at the unbelievable price of just £30! This deal ends 02/02/2012, Get them while stocks last!! !